One of the biggest surprise hits of 2014, the original film, John Wick, gained enough critically and financially to earn a sequel. From that film coming out of nowhere to John Wick: Chapter 2 being one of the most anticipated films of 2017 is quite a far leap and pretty high expectations to live up to. And boy does it, far and beyond what’d you’d imagine from an action sequel. 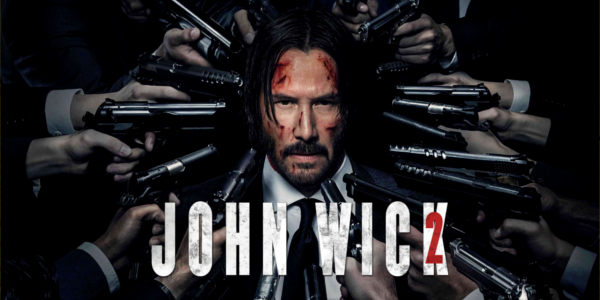 Legendary hitman John Wick (Keanu Reeves) is forced back out of retirement by a former associate plotting to seize control of a shadowy international assassins' guild. Bound by a blood oath to help him, John travels to Rome where he squares off against some of the world's deadliest killers. The story while fairly barebones is better to be experienced in one’s one way rather than told. 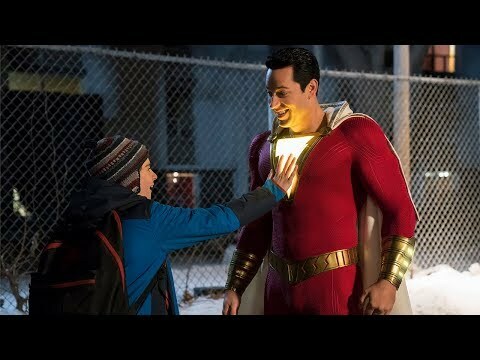 But the film’s ability to completely build up the world and the lore it’s established in so impressive, never once treating the audience with kid gloves or over-explaining anything. Every turn that the film takes feels earned because of this and nothing ever sticks out as unbelievable in any way. 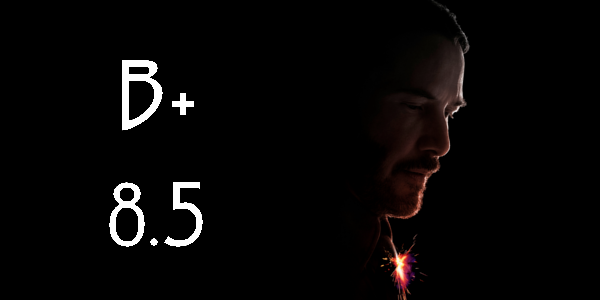 Now no one is going to argue that Keanu Reeves is a phenomenal actor, hell some may not even consider him a good actor, but what he does with the character of John Wick is once again top notch. The motivation this time around is less emotional, less personal and his performance reflects that. It’s a little more subdued, a little less intense and it all makes sense within the context of the film. He gets some support from fellow hitmen, Common and Ruby Rose, both of whom have interesting characters to play around with, to varying degrees of course. Everyone working in this underground organization feels like they belong but no one fits more than Ian McShane as the manager Winston. Something about his voice and demeanor brings about this nature of power that fits the character so well. Of course all these performances are just the cherry on top of what everyone really came to see: the action. No one would disagree that the work put into the first film was incredibly unique and fun, but the sequel ups the ante across the board. The choreography is top notch, utilizing the ‘gun-fu’ technique once again for the non-stop action. More importantly than the choreography being executed well is that the audience can actually see what is happening. No shaky cam to be found here and it’s such a welcome change to the usual sporadic scenes of other recent action films. Overall, John Wick: Chapter 2 is satisfying and perhaps even better follow up to the 2014 hit. Everything steps up in quality, from the intensity to the action to the stunts and it’s an absolute thrill to watch from start to finish. The motivation for “The Boogeyman’’ to come back and fight once more is a little shaky and lacks in the the emotional weight of the first, but it doesn’t change the fact that Keanu is still taking names and audiences will eat it up. So what did you think of John Wick: Chapter 2? Have you seen it and how does it compare to the first film? Subscribe, share, comment below, and as always return to I Am Sam for weekly reviews and insight.